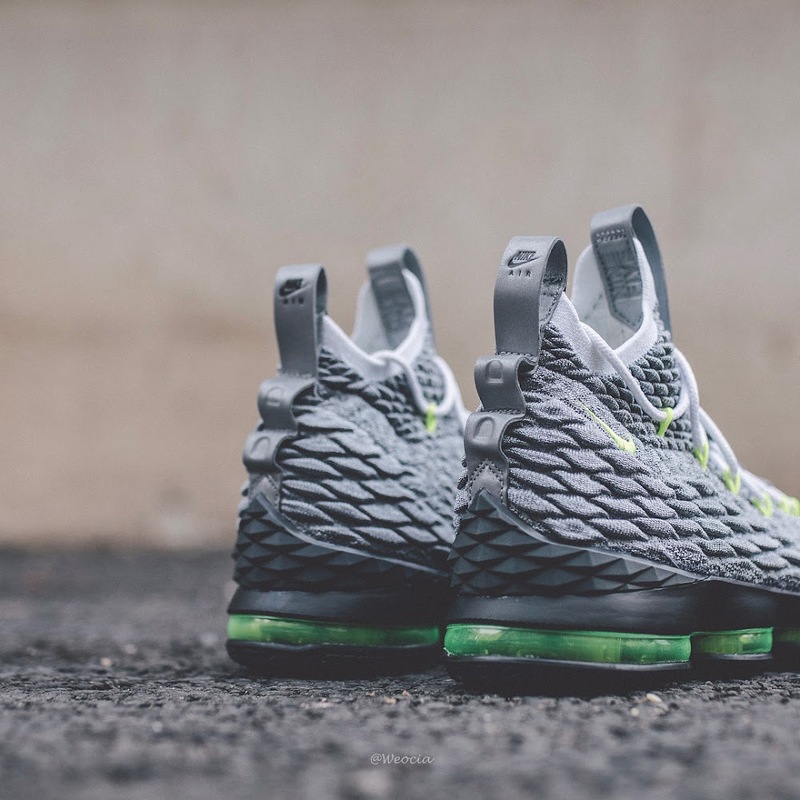 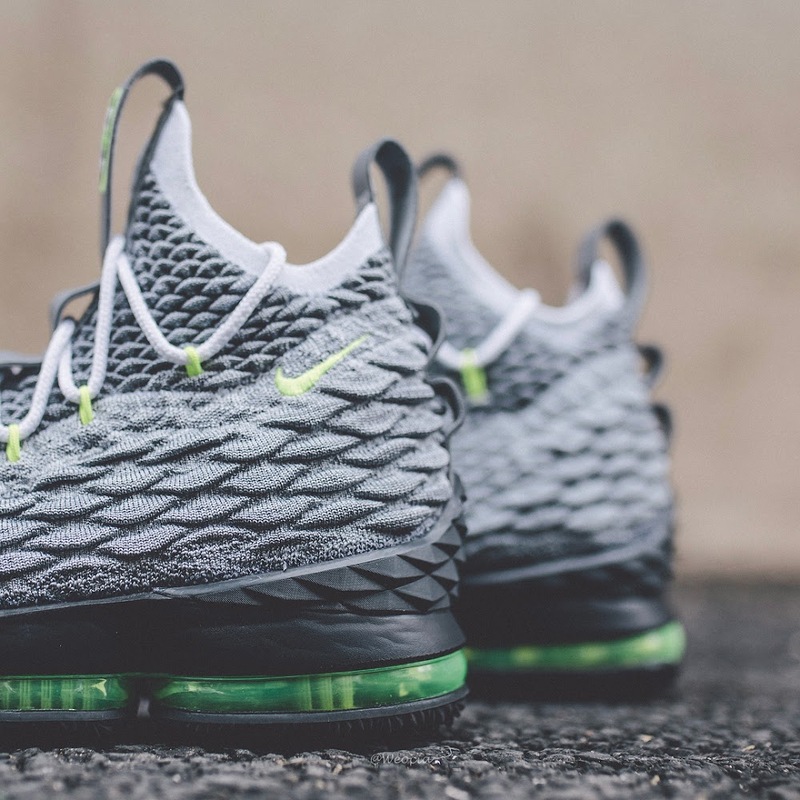 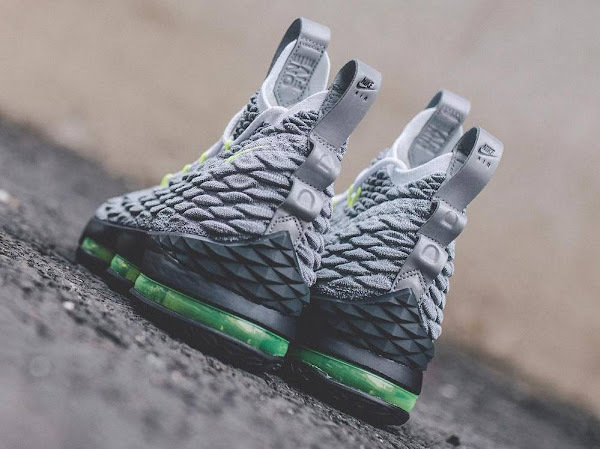 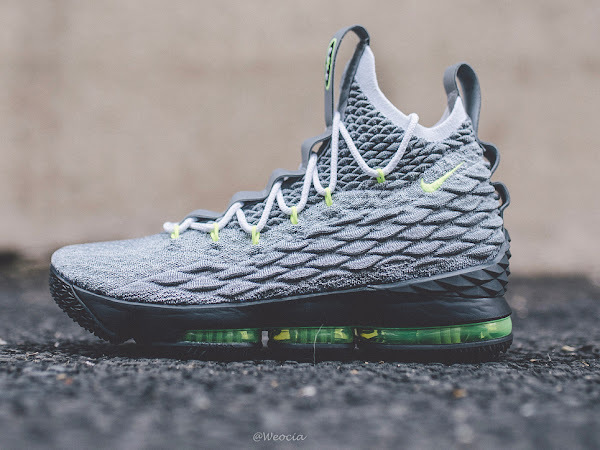 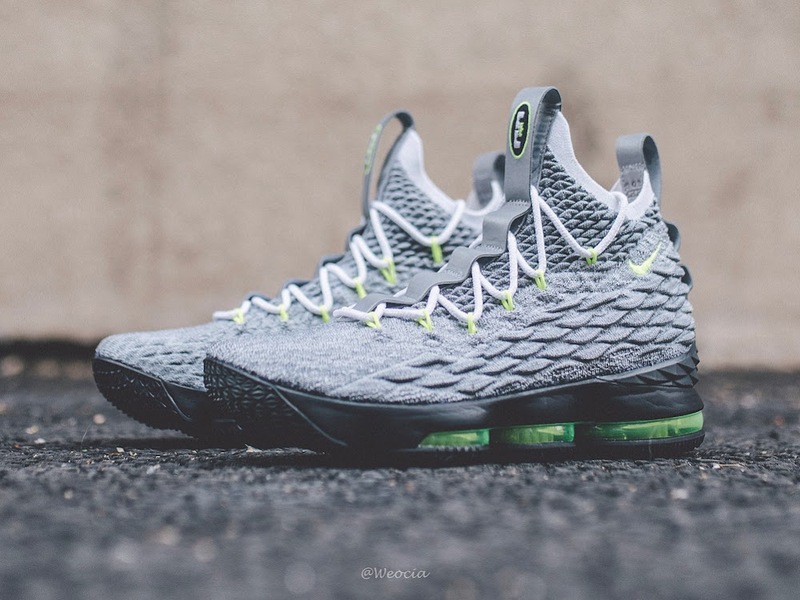 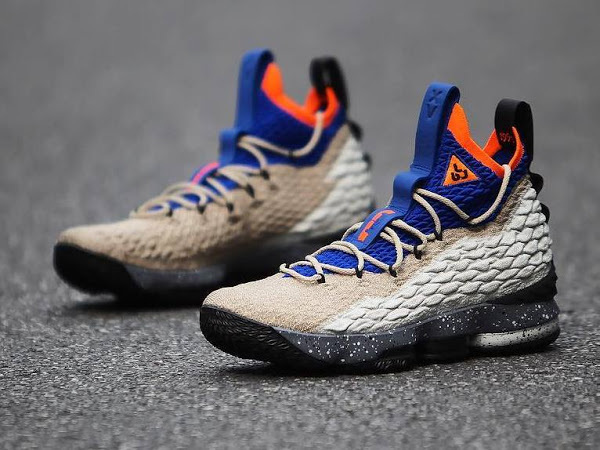 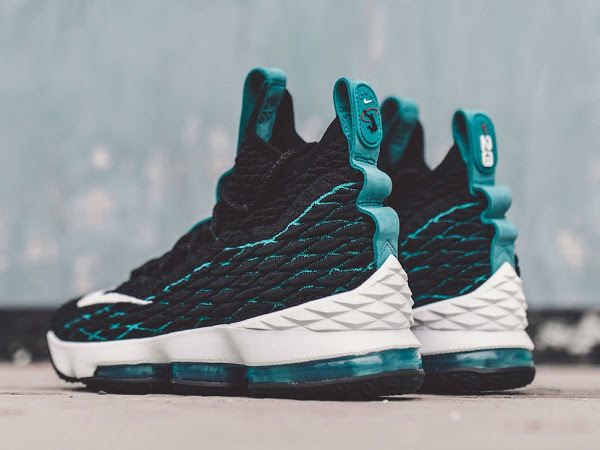 We’re about to enter stage 4 of the LeBron Watch program with the Air Max 95 inspired colorway of the Nike LeBron 15. 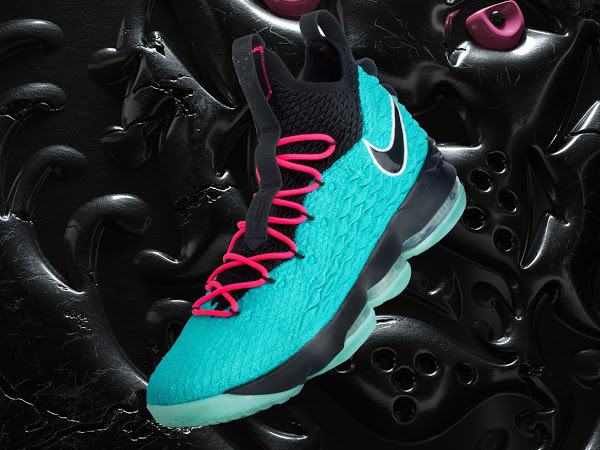 There’s no confirmed date for these yet, but again the main idea is to keep an eye on James’ feet in-game and jump into the Nike SNKRS app as soon as possible in order to enter the draw. 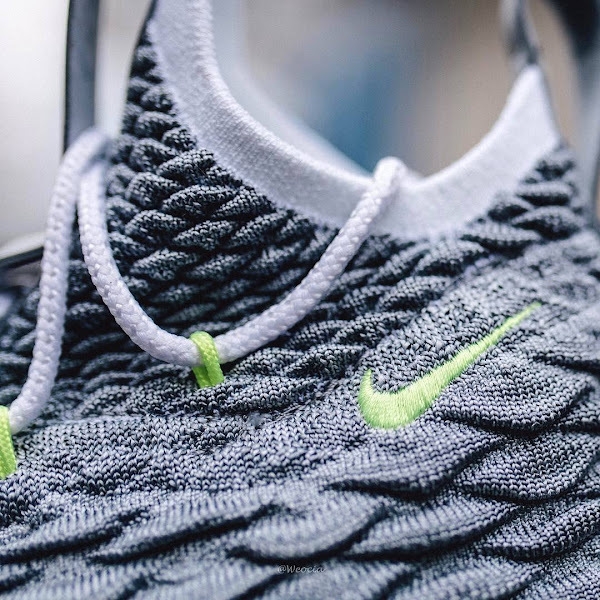 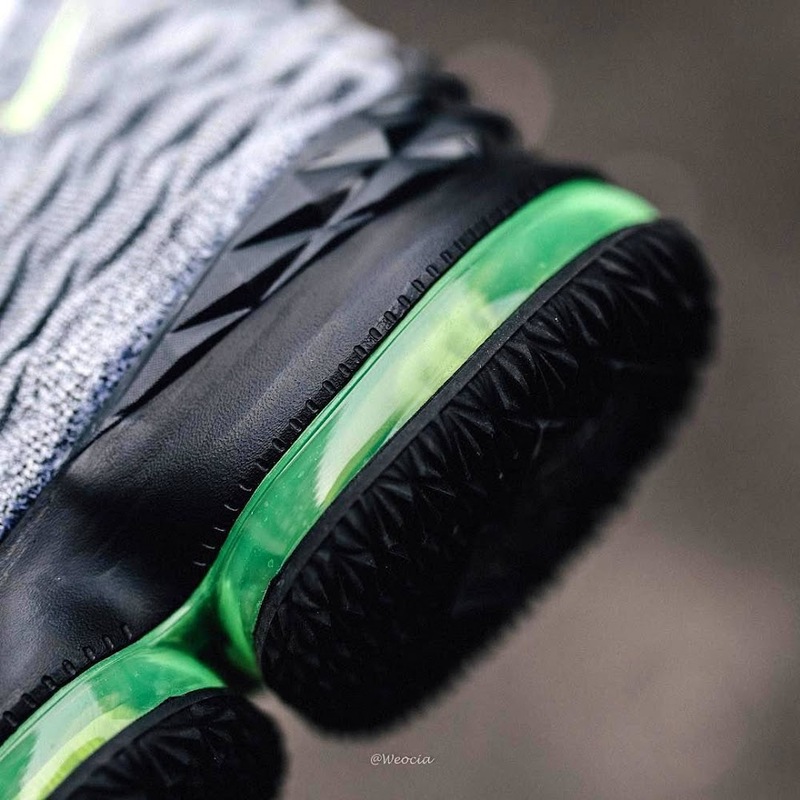 The ‘Air Max 95’ LEBRON XV takes on many of the Neon’s trademark design cues. 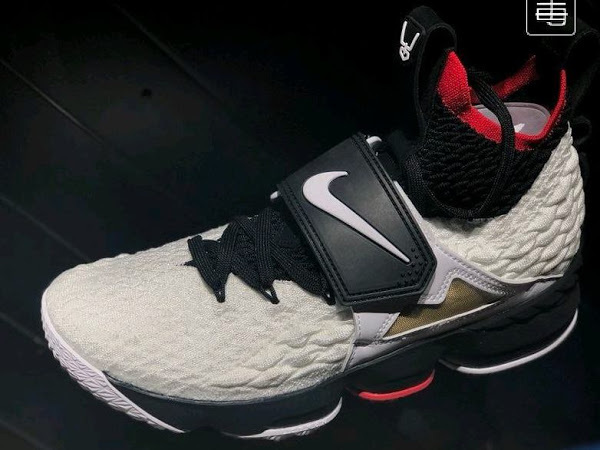 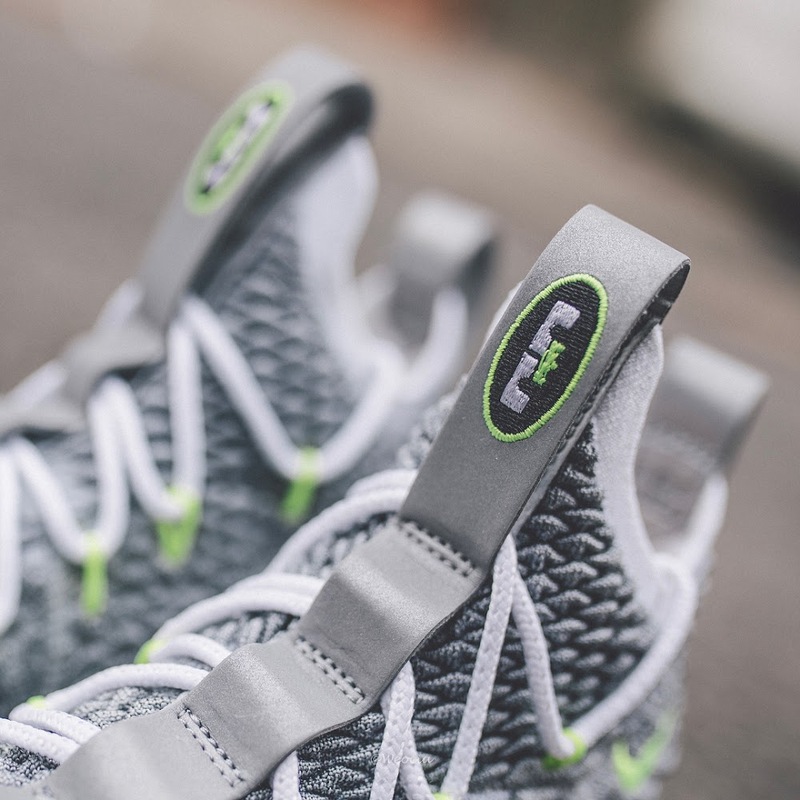 This includes the general color scheme, the mini-swoosh placed near the upper heel and the modified L-crown-J logo on the tongue. 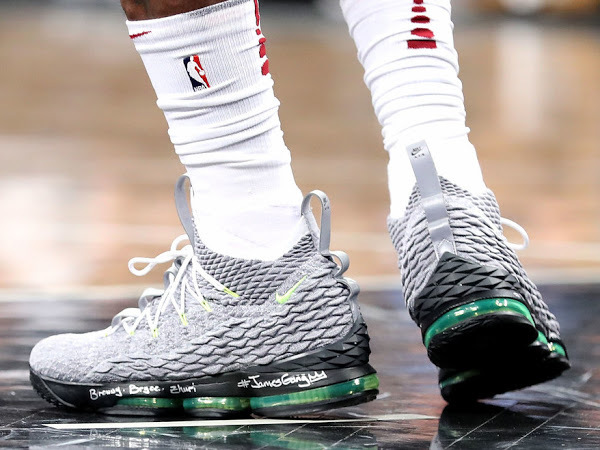 How do these compare to the previous LeBron Watch styles? 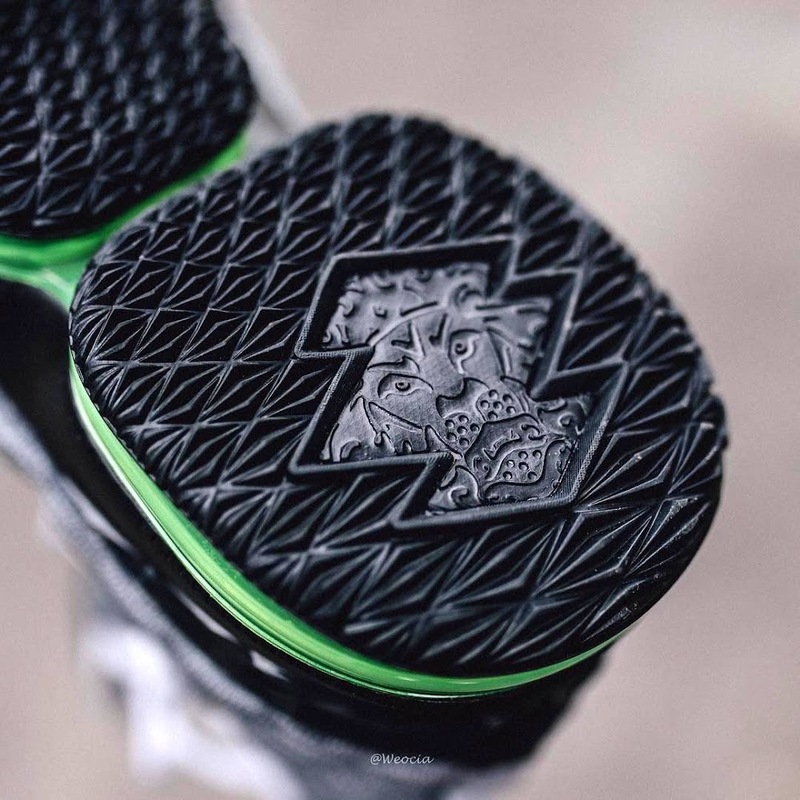 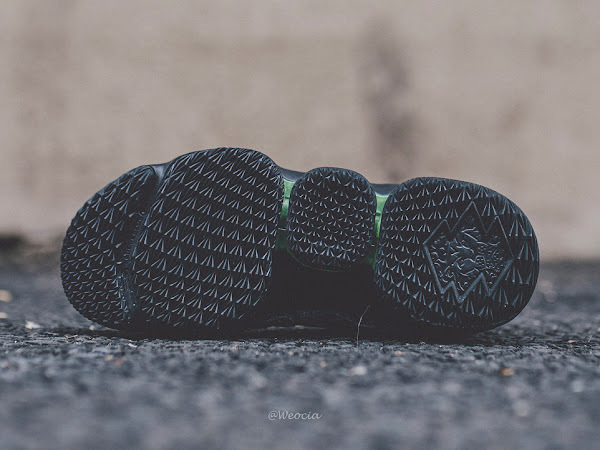 Let us know if you’re planning to take part and try to get a pair. 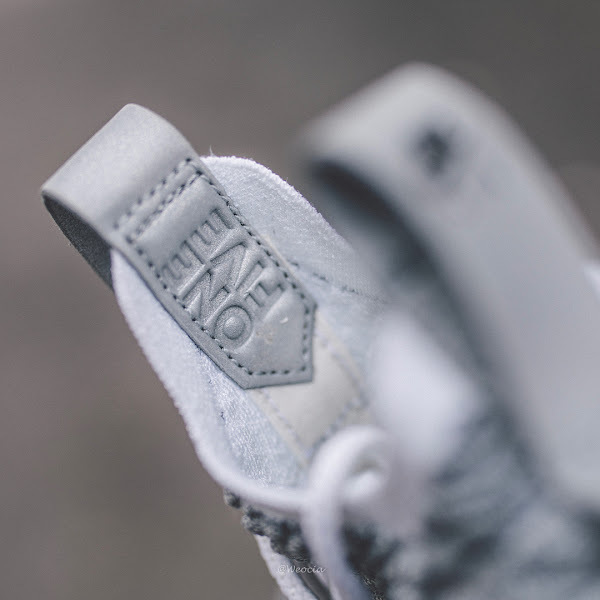 It definitely won’t be easy because the quantity is very limited.